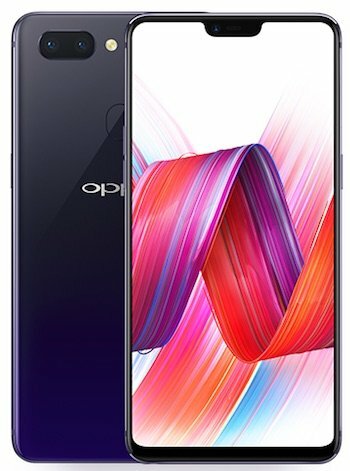 Oppo is set to officially unveil Oppo R15 and R15 Plus devices on 14th March 2018 and the company has already revealed some of the important details about these devices including the press renders revealing the design details and the colour options. 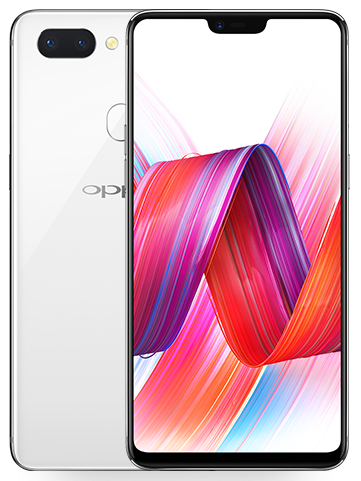 The official press renders of Oppo R15 clearly reveal the iPhone X kind of notch on the top of the display. We have already seen the official TVC advertisements a few days back. Another official teaser also reveals that Oppo R15 will feature a 6.28-inch 19:9 super V Display with a screen to body ratio of over 90%. These devices will run on the latest version of Color OS from Oppo i.e. Color OS 5.0 with loads of new features. Another teaser reveals the hardware powering the Oppo R15. 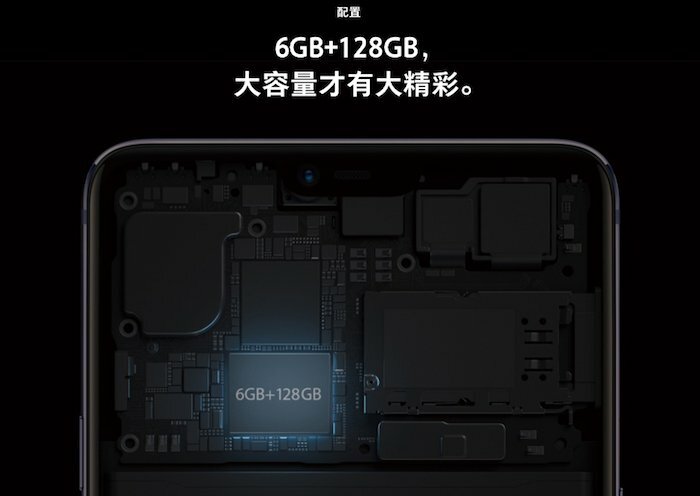 As per the teaser, Oppo R15 is powered by 6GB of RAM and 128 GB of internal storage. Oppo is yet to reveal other hardware specifications which we will know pretty soon. Rumours suggest that Oppo R15 features a MediaTek Helio P60 processor with a dual-core AI processor with one more variant powered by Qualcomm Snapdragon 660 processor. In terms of camera, rumours indicate a 20MP selfie camera at the front while a dual camera module consisting of 16MP+5MP camera sensors. In terms of battery backup, rumors indicate a 3450mAh capacity battery powering the device.